Certified mail or certificate of mailing? To make the right choice for your item, you need to know the difference between the two services. Both provide proof of mailing, but there's more to it than that. Certified mail provides the sender with a numbered receipt that serves as proof of mailing. Certified mail travels as ordinary mail until it reaches its destination. A certificate of mailing provides the sender with a stamped and dated receipt as evidence that an item was mailed from the sender to the addressee. Certified mail comes with a numbered receipt that can be used to trace the delivery status of the item. Certified mail must be signed for at the point of delivery. 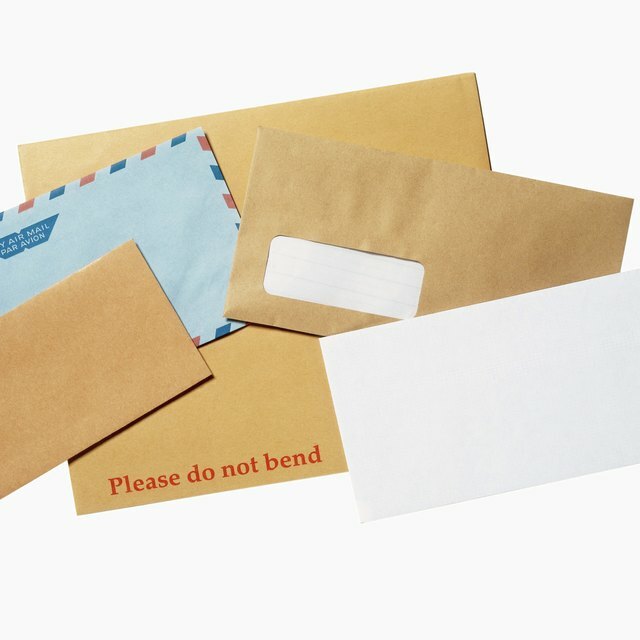 Certificates of mail are not numbered, and the mail pieces are not signed for at the point of delivery. As of January 2010, certified mail is available for $2.80 while certificate of mail service is priced at $1.10. Mailers using certified mail can add on services including return receipt, which provides the sender with a hard copy of the recipient's signature, and restricted delivery, which limits delivery of the certified item to the addressee. There are no extra services available for certificates of mailing.